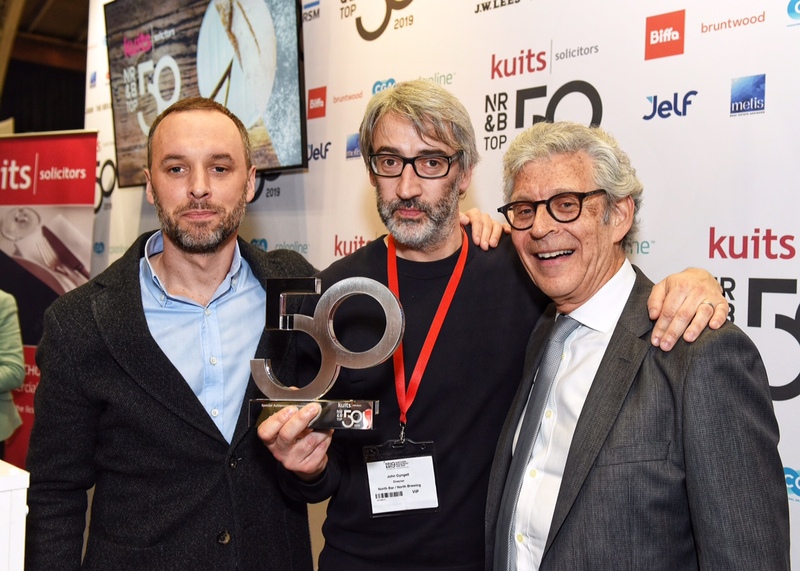 The Kuits NRB Top Fifty 2019 has been announced today at Northern Restaurant & Bar 2019, the hospitality trade exhibition in Manchester. Three special award winners were also revealed, highlighting those operators who have enjoyed a particular stellar year. New entries in 2019 include the founders and directors of Daniel Thwaites, Evuna, Tattu, Ossett Brewery Pub Company, Inn Collection Group, and Gracious Development Group. In addition both Gusto and Revolution Bars re-entered the list due to impressive performance under their new management teams. A panel of Northern hospitality experts in the fields of hospitality finance, accountancy, property, law and consultancy deliberated and cogitated through hours of research and pored over hundreds of pages of judging notes. 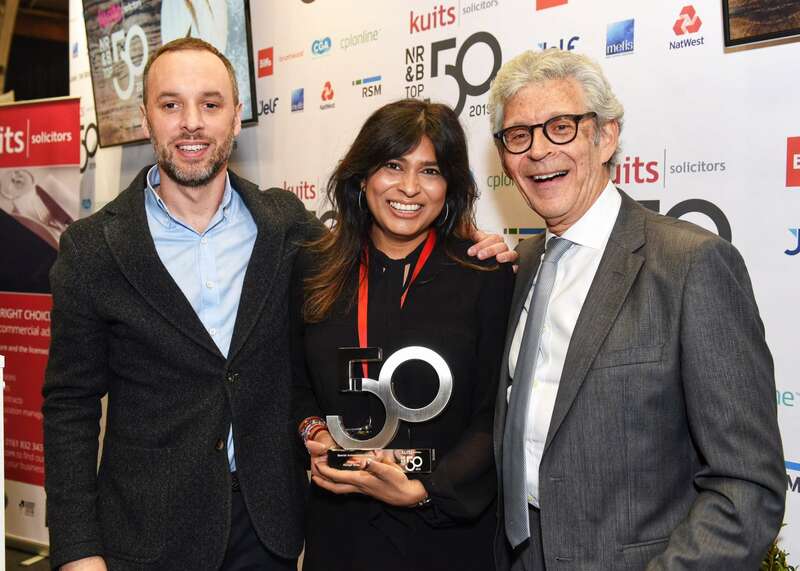 As specialist legal and commercial advisors to the leisure and hospitality sector, Kuits has been proud to support and judge these awards for a number of years and this year have further bolstered their commitment by being involved in what is now the Kuits NRB Top Fifty Awards. 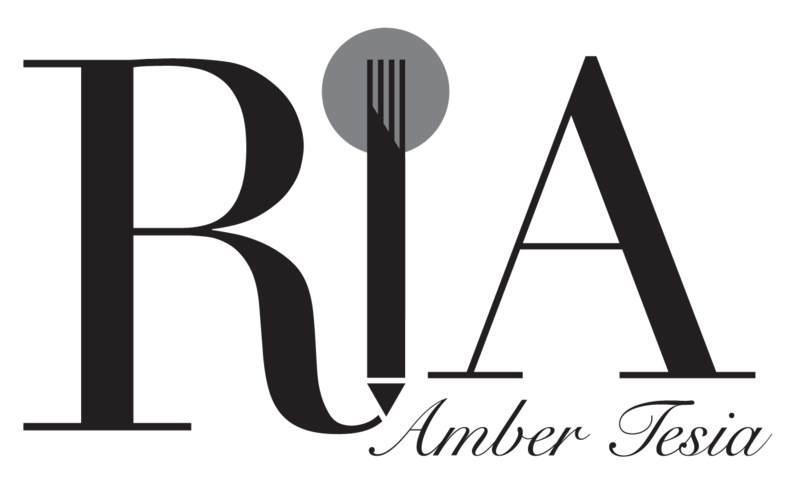 “The hotly-anticipated list provides an important platform for the most exciting and influential new and established operators in the hospitality industry – a sector that is continuing to thrive in the UK, harnessing creativity, innovation and collaboration to propel brands forward amidst the increased political and economic pressures we’ve seen of late. We are delighted to present here those operators we feel are really making waves in what is a constantly evolving market. Thank you for helping to make the North the best place to eat, sleep and drink in the UK,” said Felicity Tulloch, Joint Head of Licensing, Kuits. The invitation only Kuits NRB Top Fifty awards reception took place at 3pm on Tuesday 19 March 2019 at Northern Restaurant & Bar. NRB19 provides an opportunity for leading operators, suppliers and industry figures to meet, speak and do business. From Liverpool to Leeds, the North East to North West and the Lake District to the Peak District, NRB19 brings the cream of the hospitality industry to Manchester Central on 19-20 March.